My favorite of all, Sande! Love metallic wrap. Yes you need to meet Nick. His shop reminds me of a Paris shop full of tiny wonders. It is my favorite shop in Atlanta and my fav ribbon shop anywhere. 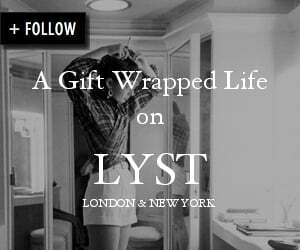 If you visit let me know so I can tell you about other good shopping here. My blog has some photos of his shop on it last year. Beautiful. fun and so sophisticated. Great inspiration on such a great blog. Joyeux Noël! 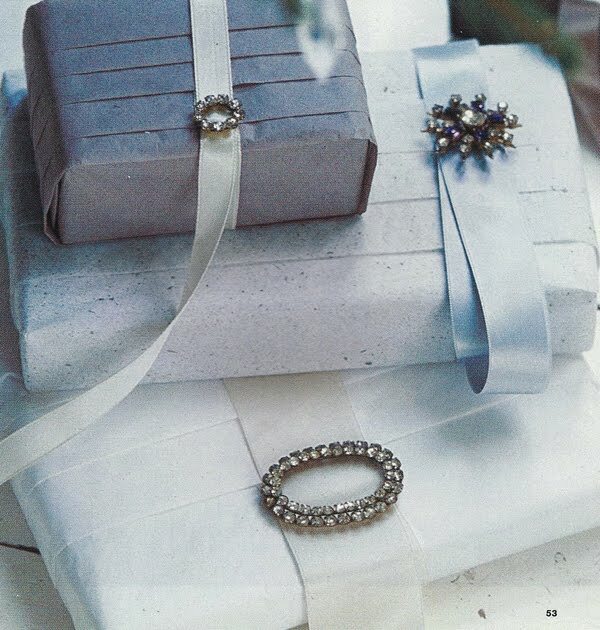 Love silver and gold wrapping for Christmas...so beautiful!! Your post today is simply stunning---as always! I have been trying to pleat tissue on some of my wrappings, but am not finding it too easy to do neatly. Any tips you can share or is there a past post that will help? Many thanks! 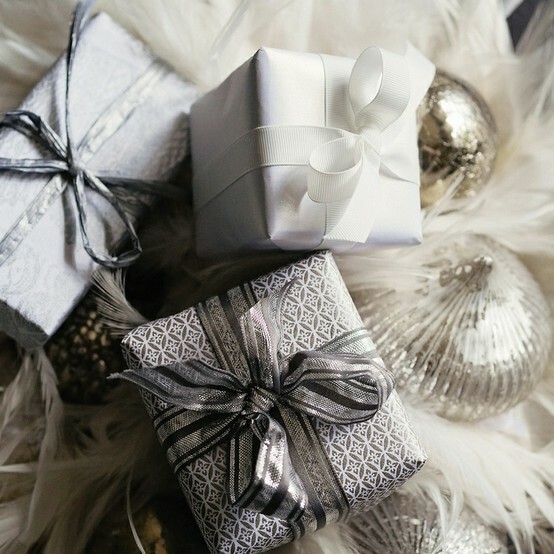 Hope everyone's holidays are filled with an abundance of ravishing ribbons, enticing embellishments, and the joy of giving of oneself by thoughtfully wrapped gifts. Beautiful presents, pretty paper & festive bows over here! You always make me smile~ It's just like a party! Love these gift wraps! I wonder what's inside? To give and receive any of these lovely wrappings would be a delight. Love the pleated tissue and vintage brooches and sweet bird embellishments. No one on this earth wraps like you do Sande Chase! I'm wishing you the special gifts of this holiday season - Peace, Joy and Lasting Happiness, all wrapped up in a metallic bow, gold of course! i love those ideas with all the crystals on them! Thank you so much for all of your inspiring wrapping posts!! I wish you and your family a Merry Christmas ane a Happy and Healthy New Year! 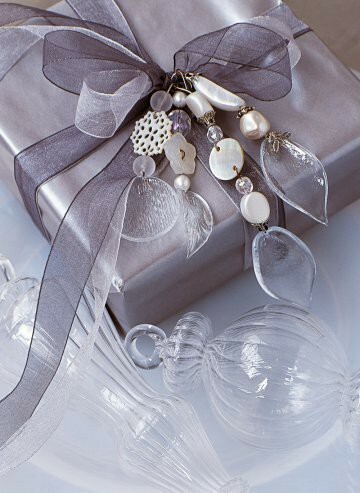 I really like silver for Christimas - very stylish. Bonjour! since today is the day I (finally!) start wrapping all those gifts, your post and a cup of coffee are getting me warmed up! Have a perfectly lovely wrapped-in-splendor Christmas! 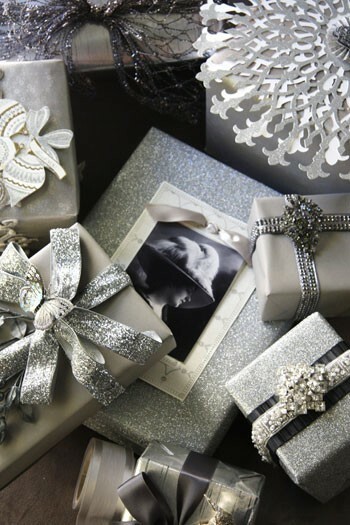 I have always love tone on tone gift wrapping, and with the metallics it makes it extra glam. Merry Christmas Sande. I remember opening a package from you and seeing for the first time pleated tissue paper-such and elegant touch to a simple material. Those gifts by Victoria mag are GORGEOUS! I love that magazine, so I'm not surprised. And, of course, anything that Vicki touches shines brilliantly. These are all fantastic, but the bird I loved the bird...it really wouldn't matter what was in the box!!! These pictures are quite enchanting. Very Christmassy; thank you. Thanks to you I discovered the joys of craft paper this year. I'm wondering if there is a version in white ? Thanks for continuing your lovely blog.